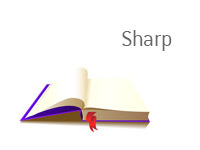 Sharp Definition - What Does Sharp Mean? What is the definition of the term "sharp" as it applies to the sports betting world? What does the term "sharp" mean? In sports betting, a "sharp" is a gambler who is deemed to be extremely knowledgable about the sports that he is betting on. Due to his deep knowledge, a sharp will usually do fairly well with his bets, which leads many sports books to not want to do business with them. Bookmakers make their money off of casual sports bettors who may decide to put some money down on their favorite team. Bookmakers do not, on the other hand, want to deal with "sharps", who may end up winning money regularly from the book. 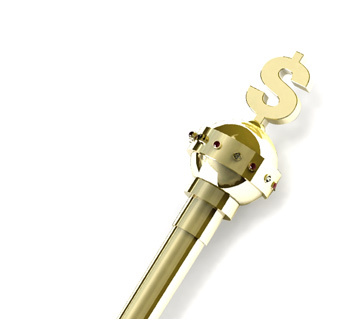 "Sharps" will often find their action being denied or severely limited, due to the fact that they are winning money from the book. Sports books don't like to lose money to anybody, and it is within their rights to restrict or completely bar action from a certain gambler. Let's say that you are an expert on all things NBA. You have developed a computer program that crunches all of the available data and provides you with your own odds for each and every NBA game. You have found this program to be highly reliable, and you have found that you can achieve a steady return on your investment over time. The problem, though, is that sports books quickly catch on to the fact that you are knowledgeable about the game of basketball, and you quickly find that your action gets limited very quickly. To counteract these moves, you employ some of your friends to bet on games in local Las Vegas sports books. You are the definition of a "sharp".